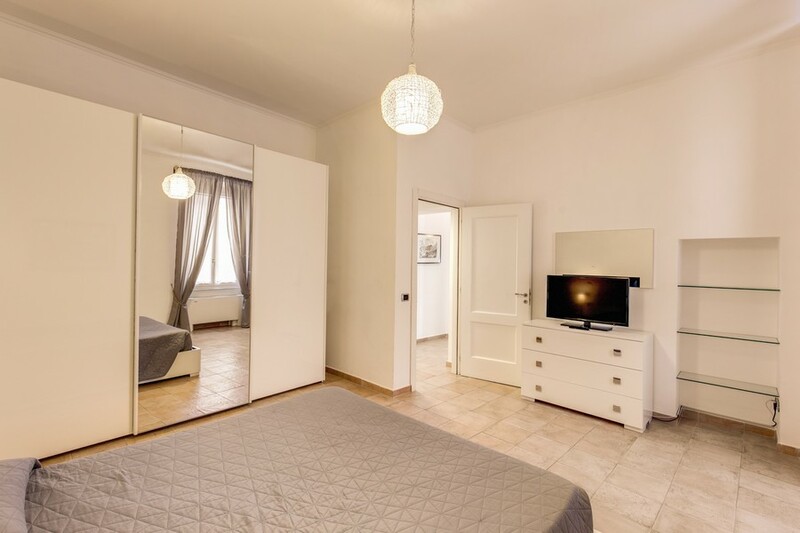 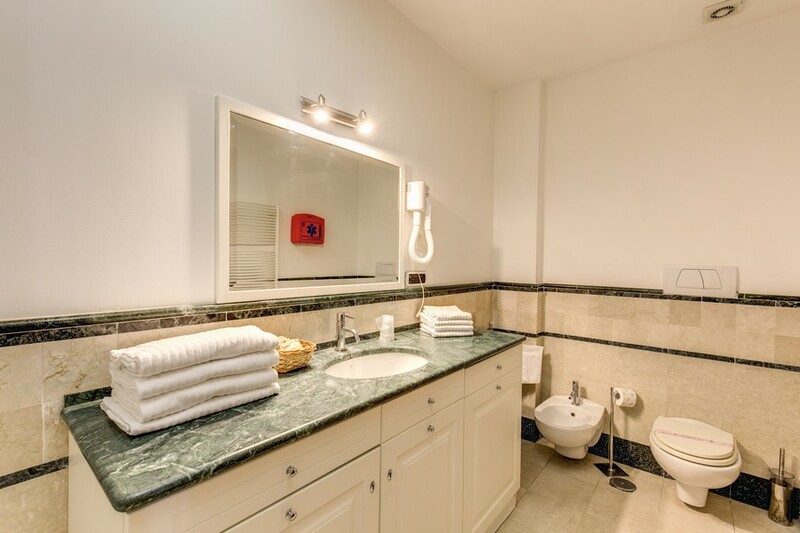 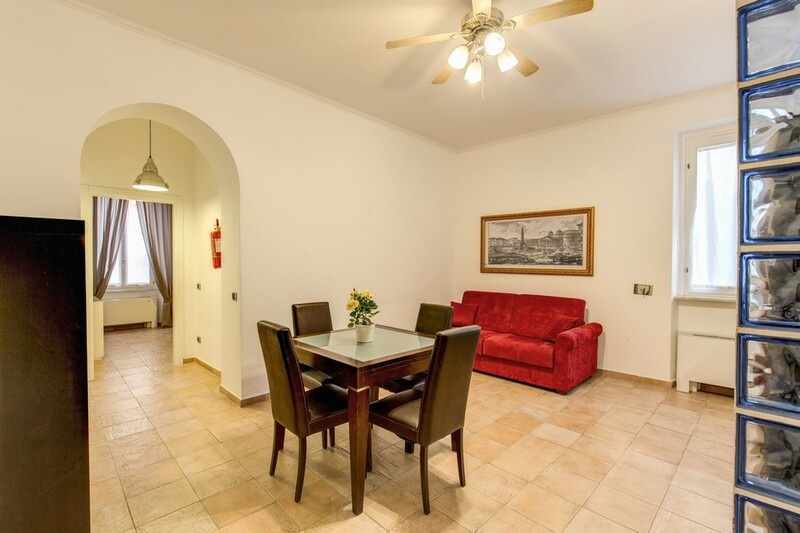 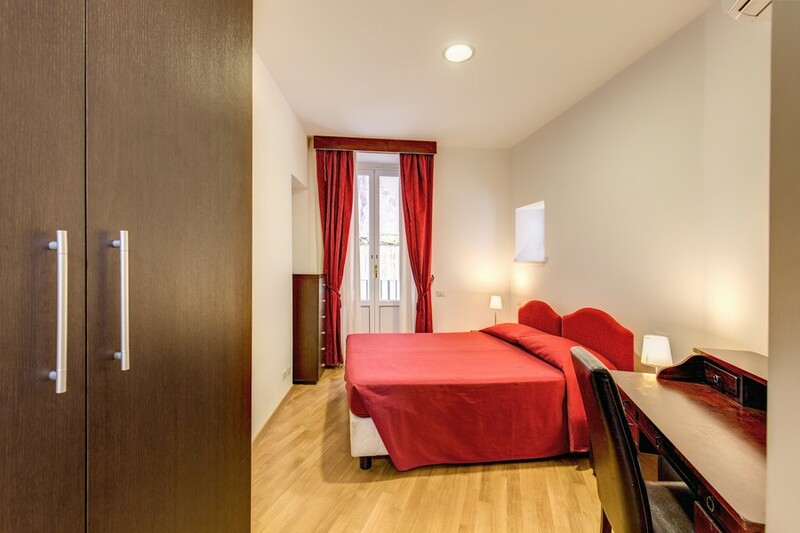 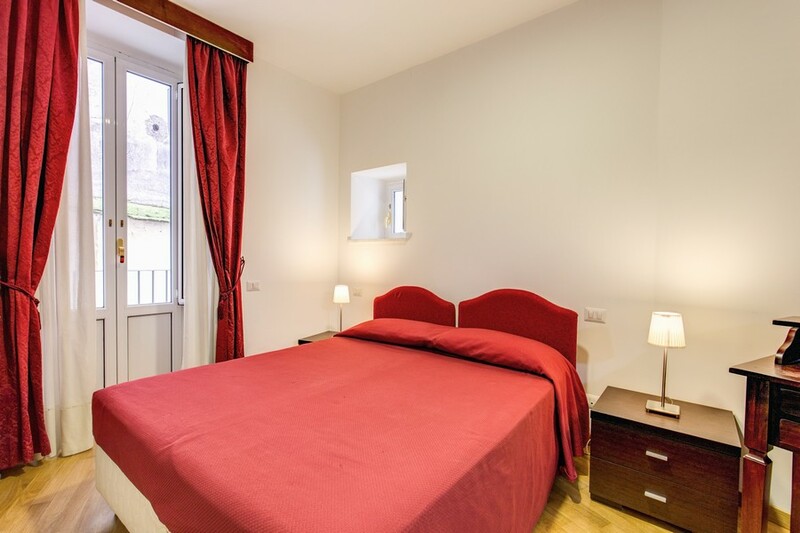 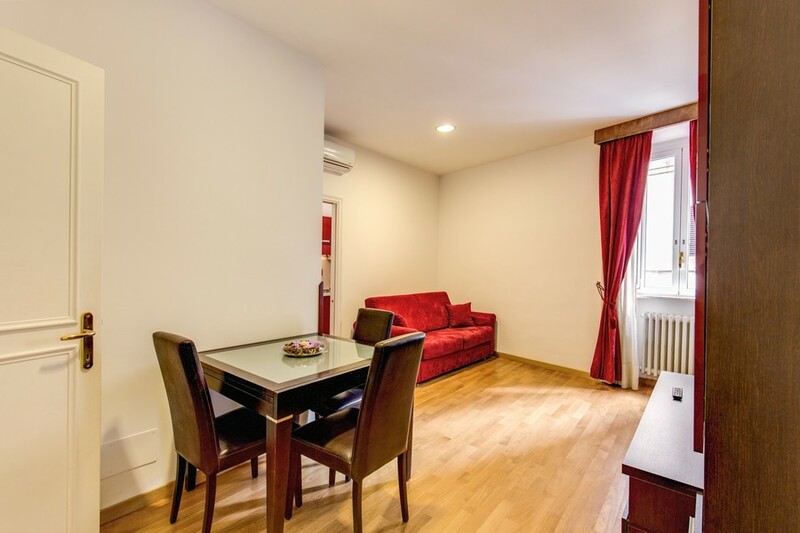 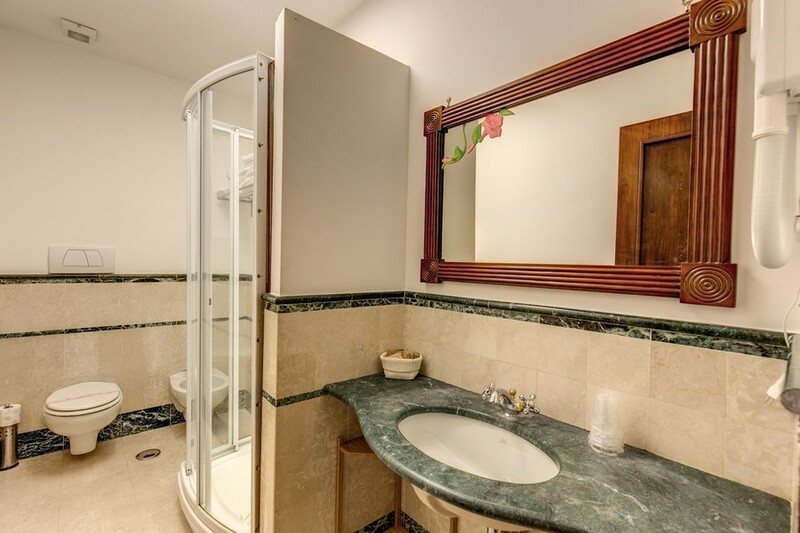 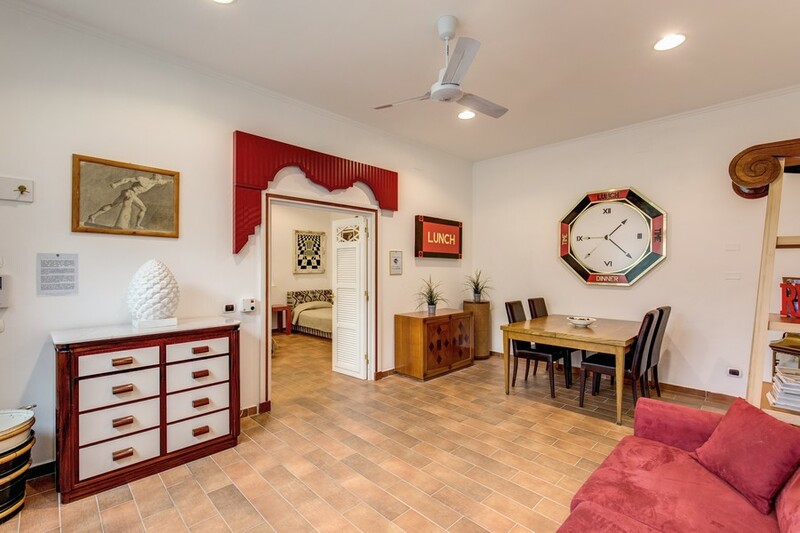 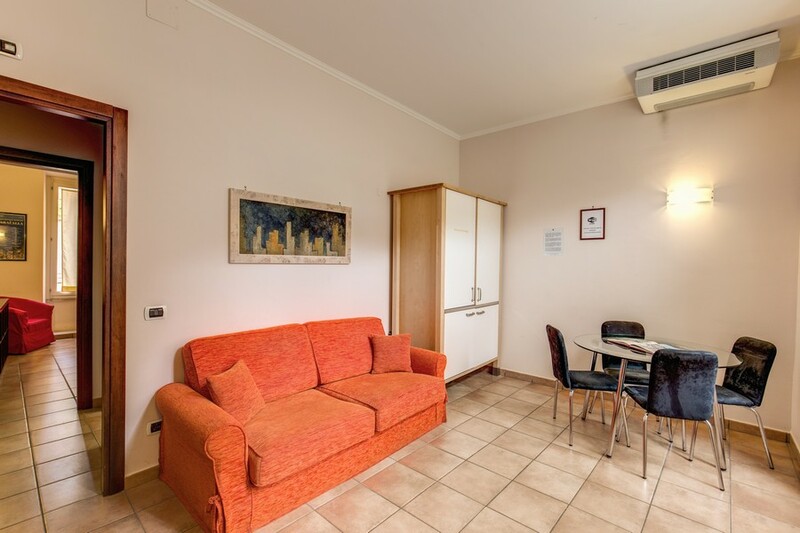 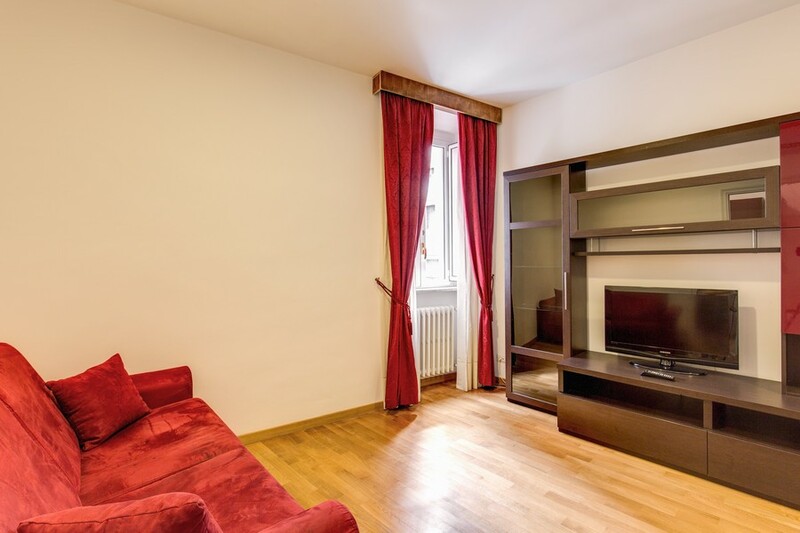 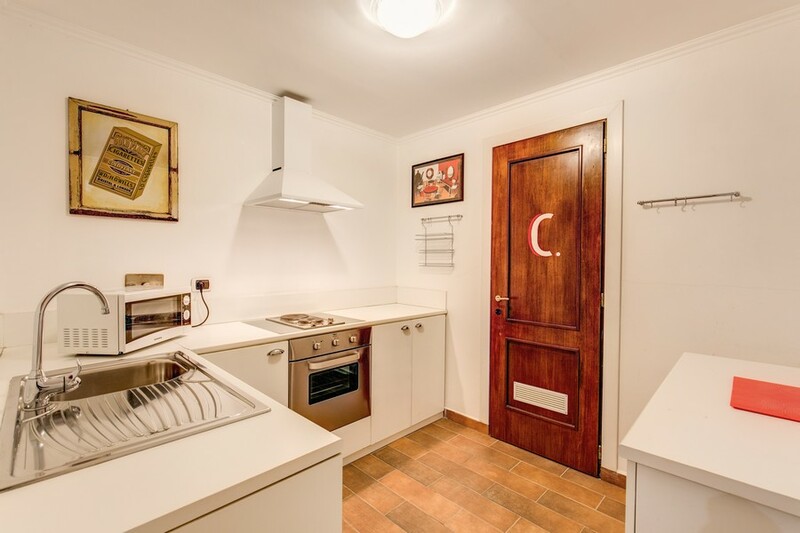 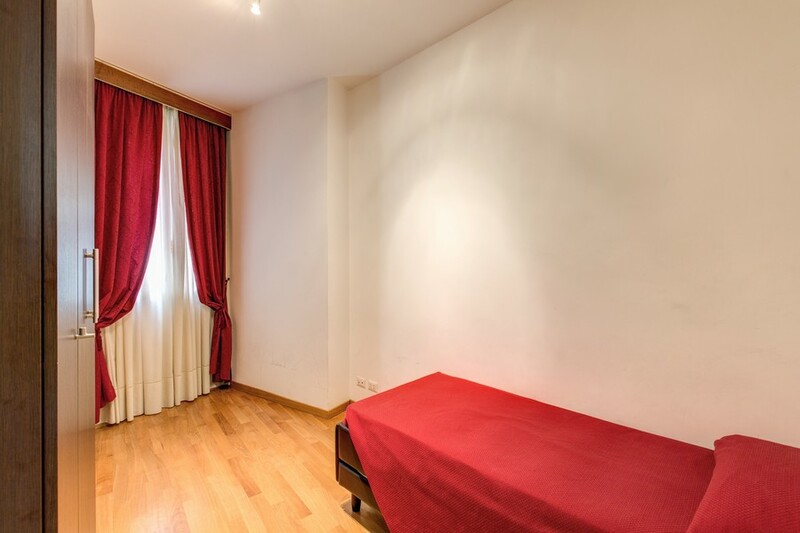 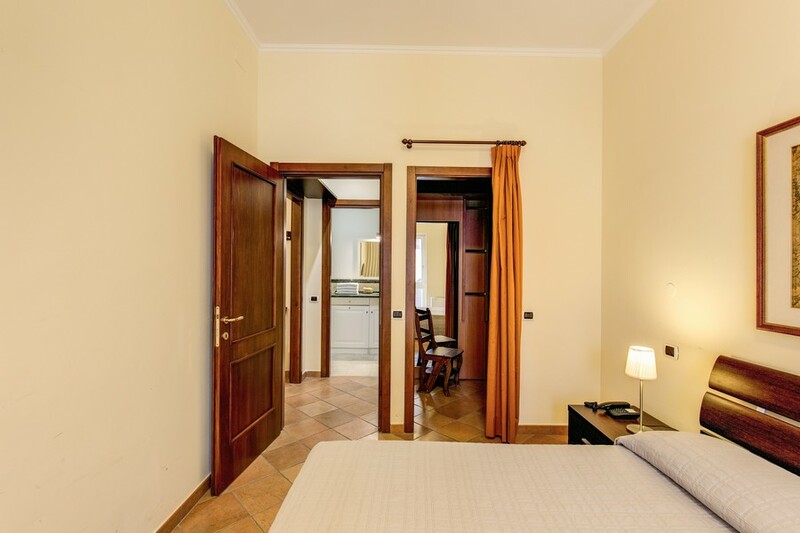 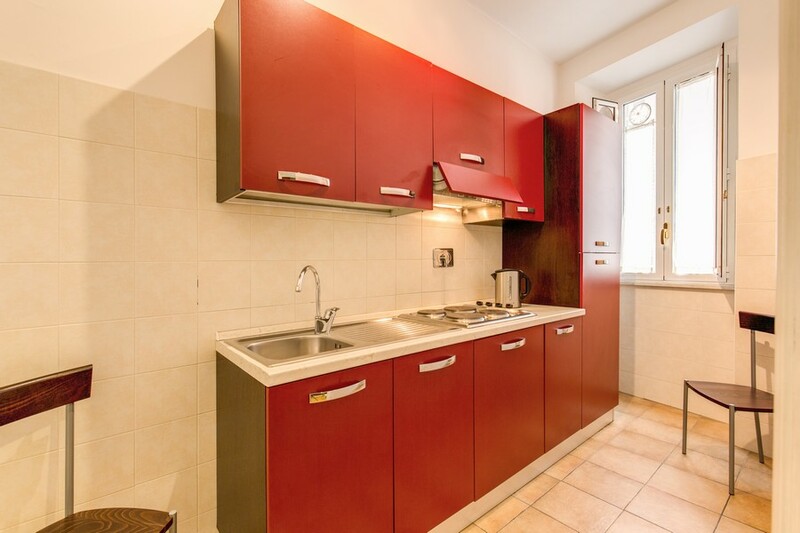 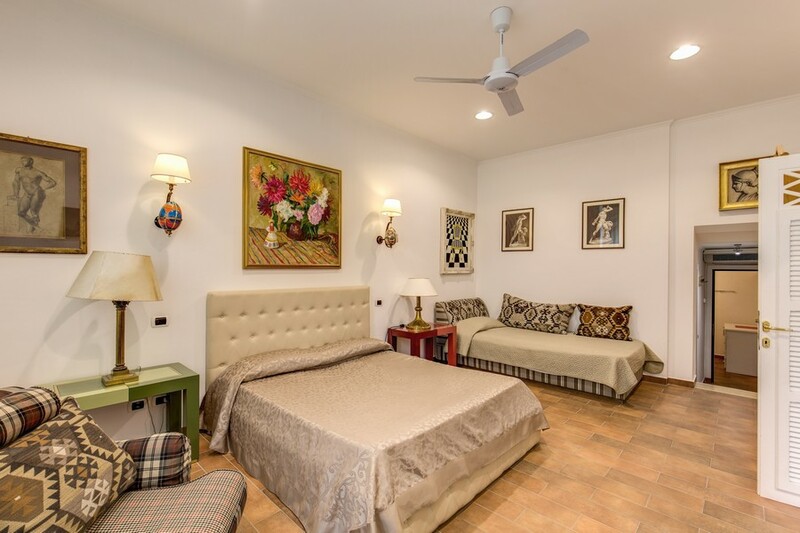 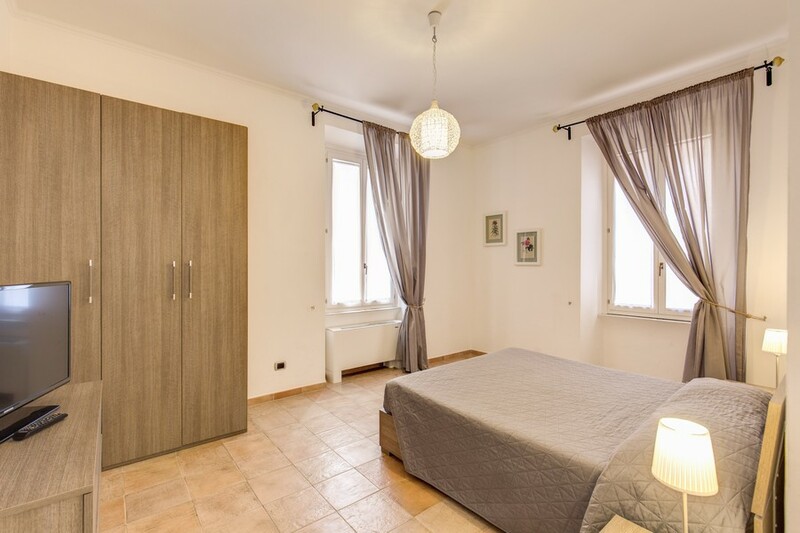 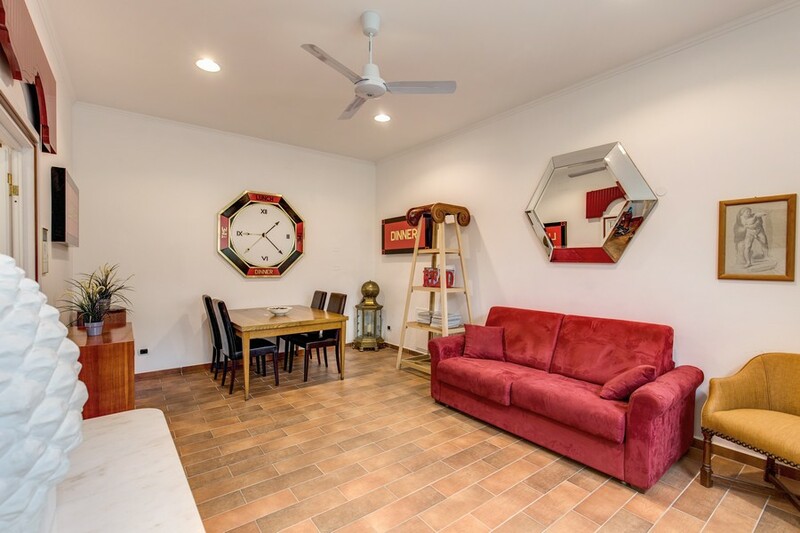 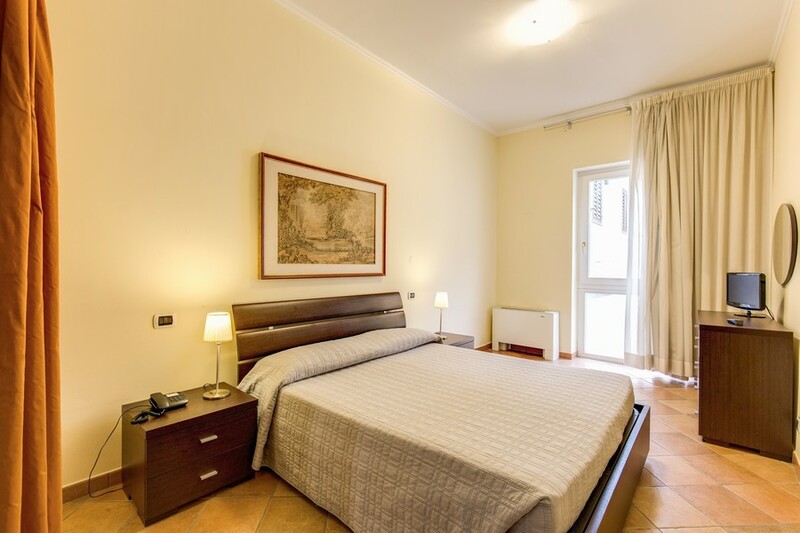 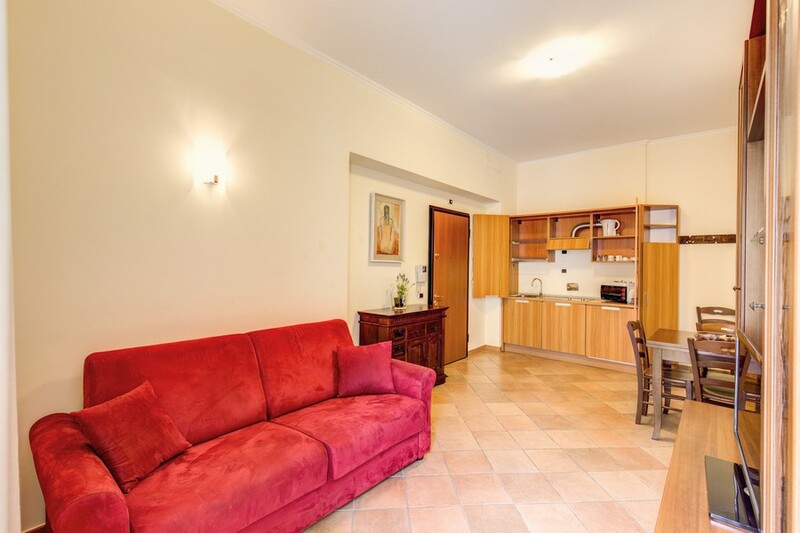 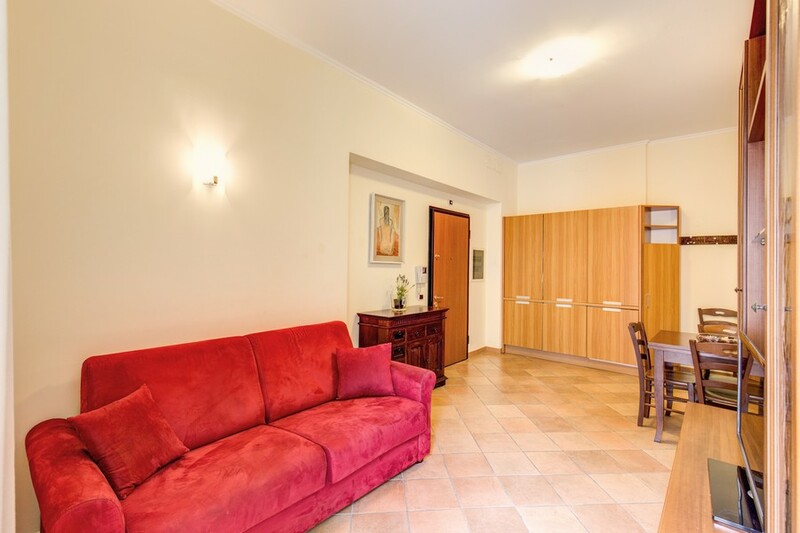 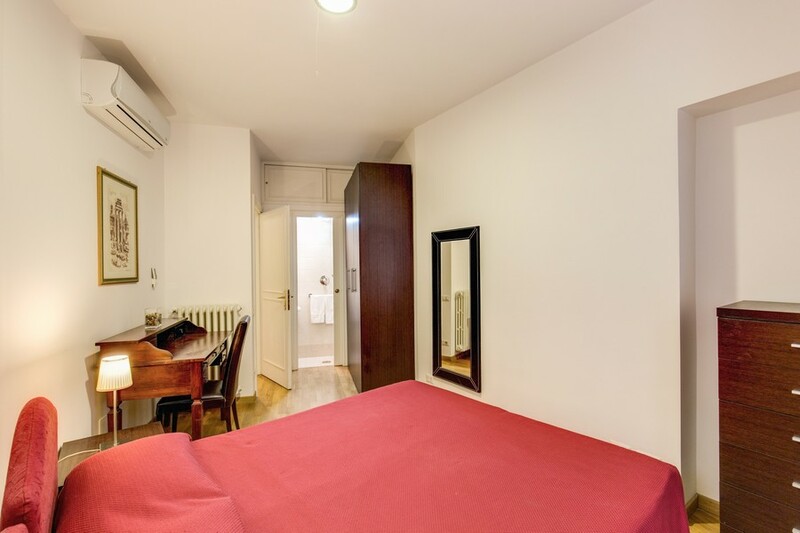 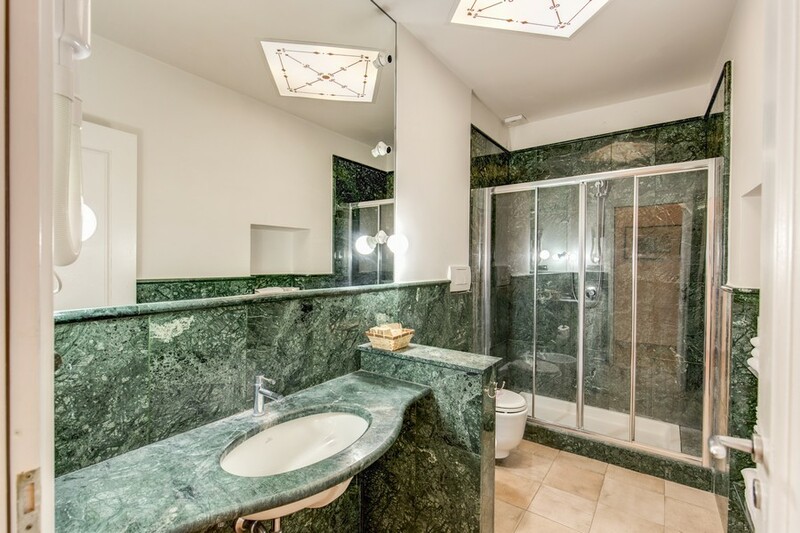 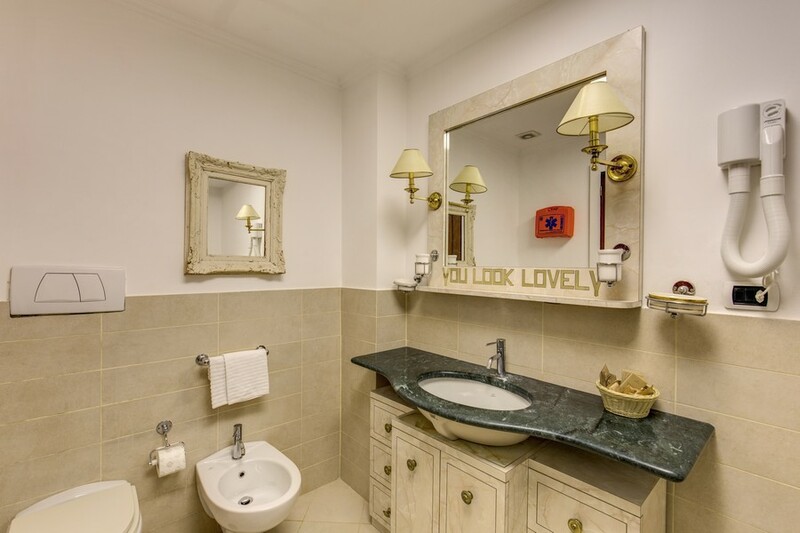 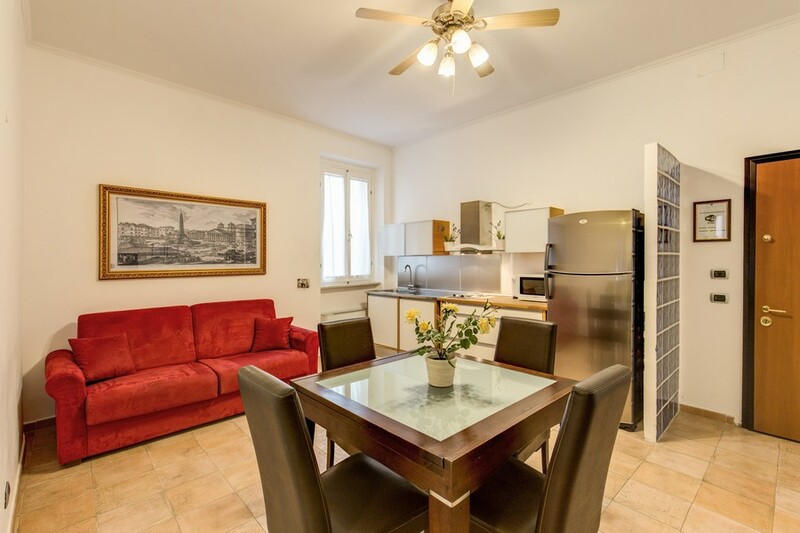 The Apollo Apartments Colosseo Rome is a family run group of self catering holiday apartments in the heart of Ancient Rome. 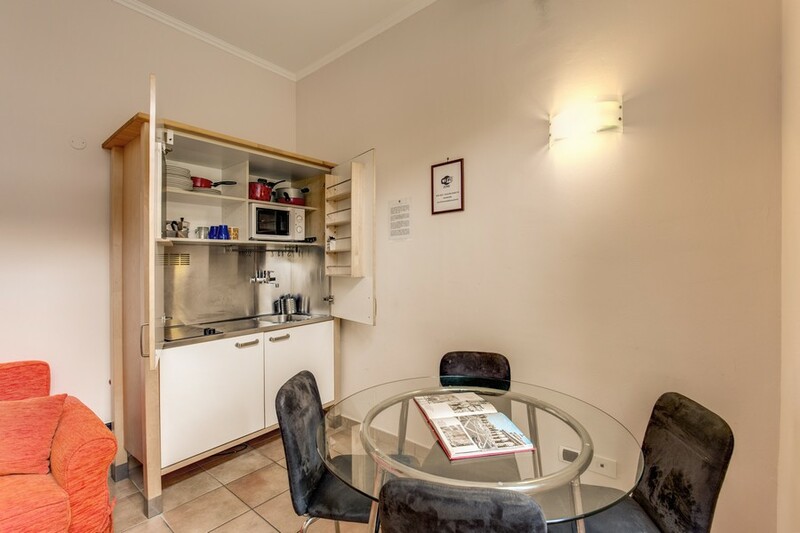 Affordable and great value for money, our apartments can accommodate from 4 to 6 people which makes them perfect for families or groups of friends. 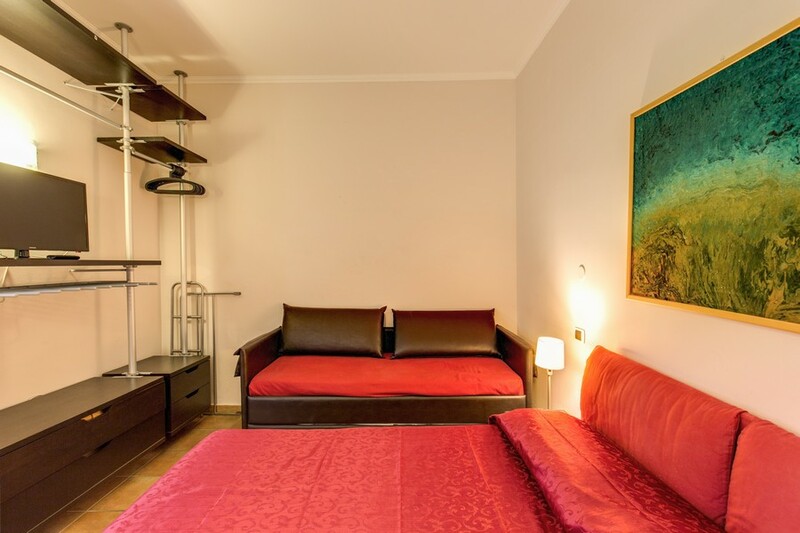 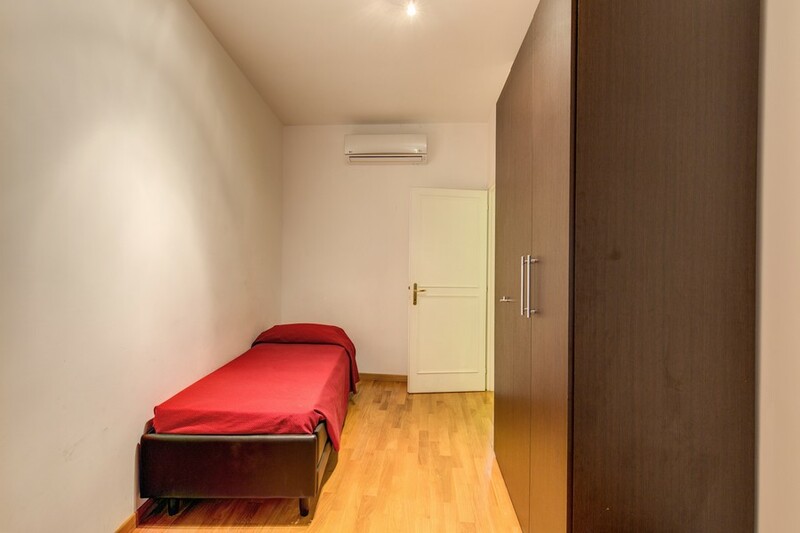 Equipped with free Wi-Fi access and air conditioning, our apartments enjoy all of the mod cons. 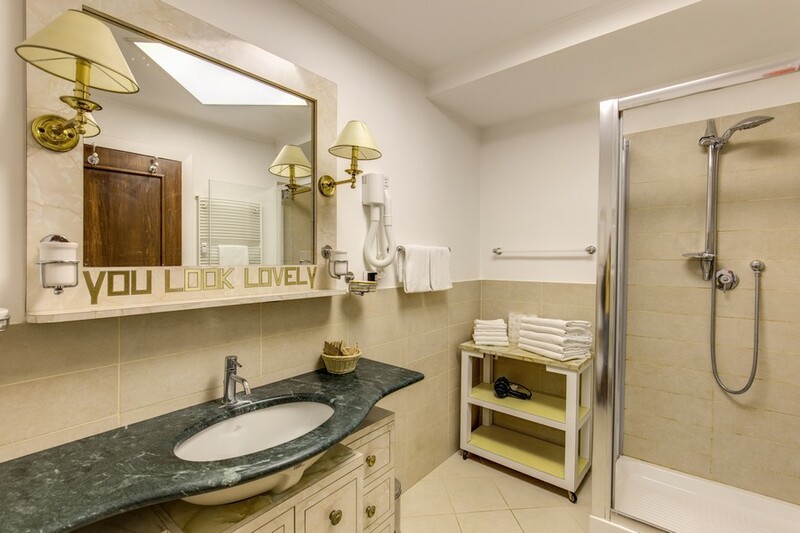 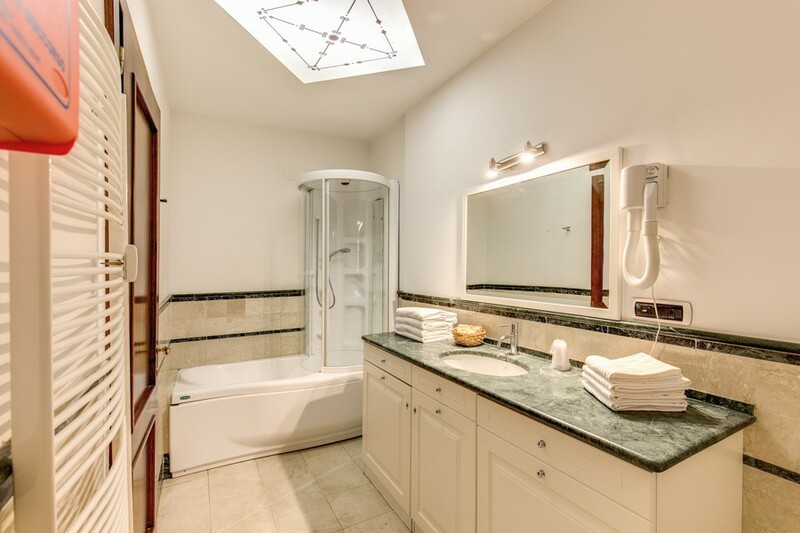 Learn more on our Rooms page or simply view these photographs. 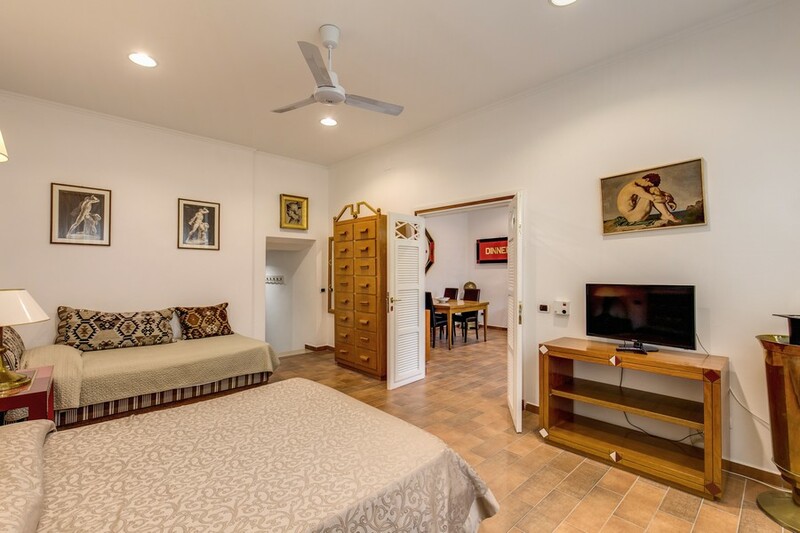 Also visit our Location page to learn how strategically positioned we are for tourists wanting to be close to the main attractions. 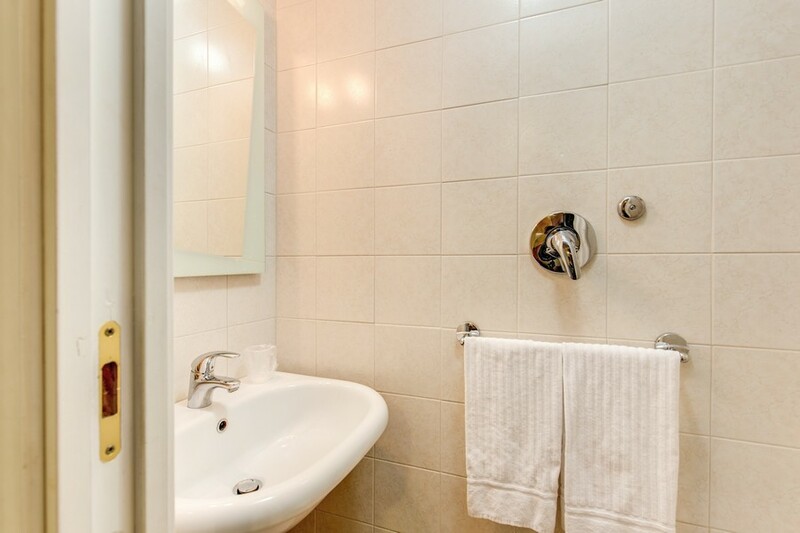 When completely satisfied, use our online booking system to make your booking now!.